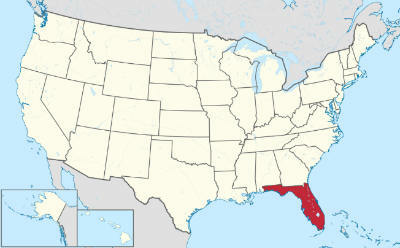 Florida tends to be an open-minded state of the USA. People think big, spirituality draws a lot of attention, and most Floridians trust in psychic readings. Hence, you can easily find great psychics in Florida. Details: She is an expert medium and author of ‘The Messenger’. She has been declared legitimate many times. Denise possess a great reputation, as she has clear links with spiritual world and offers messages from people’s deceased loved ones. Her work is greatly unusual, groundbreaking, and unprecedented. Details: She has passed Bob Olson's test and is listed on bestpsychicmediums.com. She is a natural psychic medium. An individual reading with her would affect every area of your life. She takes her work honestly and seriously. She has links with spiritual world; thus, she offers assistance to her clients, who are keen to develop a deep understanding of their own soul purpose and spiritual lessons. Details: Medium Channel has tested him, the result is more than 90% accuracy rate about mediumship and psychic ability! He has received awards such as the “Best South Florida Psychic” and ranked America’s one the “Top 100 Psychics.” He has been interviewed by ABC and NBC TVs along with several radio shows. Major magazines and newspapers have written about him. One of his great achievements as an author is “Is There More to Life than what we Know?” This book is one of the most enlightening books in this genre. All the psychics above are top Floridian advisors. They sometimes offer free psychic readings in Florida. You may also be able to find offers online, though it’s rare. All psychics, who are members of the American Association of Psychics & Psychic Mediums, provide expert psychic readings as well as psychic medium readings. Some members of this organization are also members of ‘Global Psychics & Healers’ and the GAOPH. 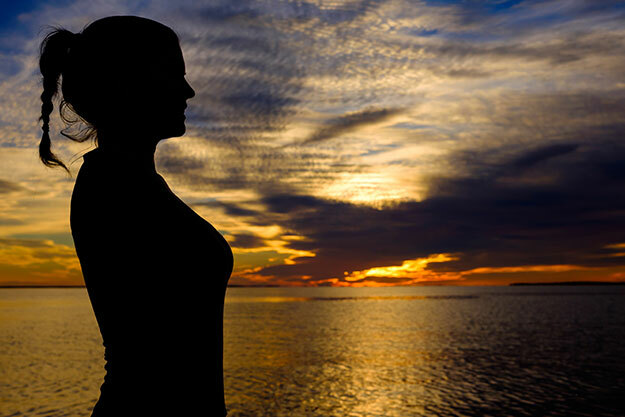 Every member independently offers high quality psychic readings all over the USA. Only talented psychics, mediums, numerologists, astrologers, and spiritual psychics are listed in the Association’s directory. All members have to undergo a comprehensive screening process, before getting membership.